Ways to Donate — Seven Loaves Services, Inc.
We are pleased to accept gifts of non-perishable food items, in any number, and of perishable food products, so long as their freshness and wholesomeness can be assured. 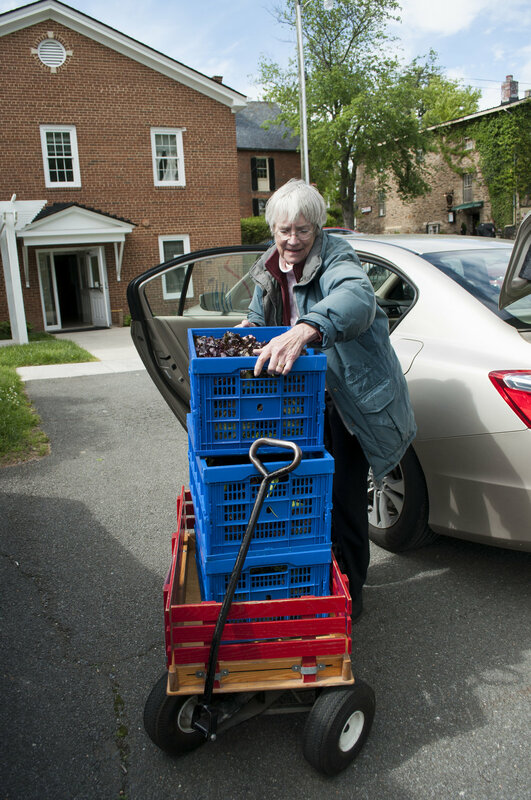 Product donations can be dropped off during any pantry distribution day, or arrangements can be made for other delivery times, if a Monday, Wednesday, or Friday morning schedule is inconvenient. Additionally, if necessary, it is also possible for Seven Loaves to pick up donations. Food safety requirements do prohibit Seven loaves from putting out of date items on our shelves and we are also prohibited from offering home-made or canned food products. The Pantry's recurrent need for certain, specific products has led to the development of designated donation programs. See DESIGNATED DONATION PROGRAMS page for more details. Receipts for tax purposes will be provided for all gifts and donations.